PLEASE NOTE: We offer two different WeChat Pay extensions and it is important that you verify you are purchasing the correct one. 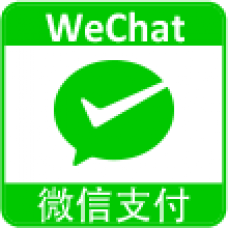 This WeChat Pay module integrates the Native WeChat Pay API, oriented to local Chinese companies or companies with business license in China. 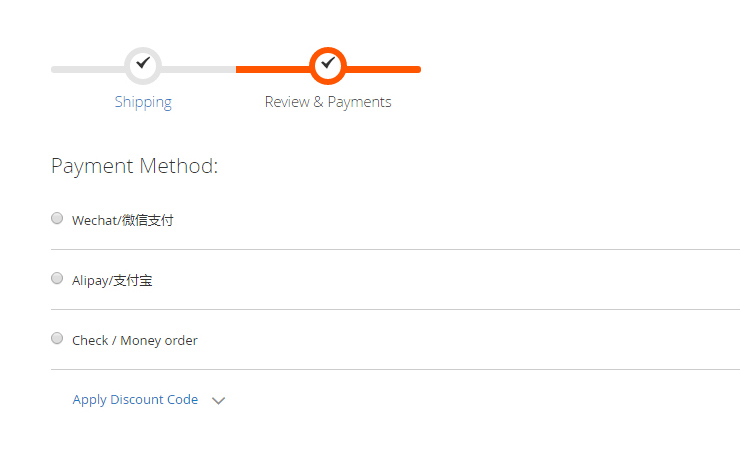 And our WeChat Pay Overseas module integrates WeChat Pay Overseas API which is designed for overseas customers. 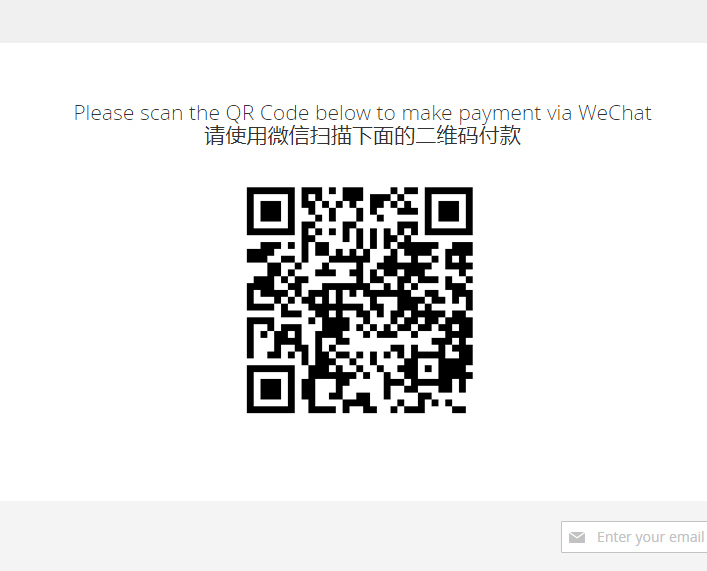 The Vendor generates a transaction QR Code according to the WeChat Payment Protocol and the Chinese Payer goes to "Scan QR Code" in their WeChat in order to complete payment.  This mode is applicable to payments made on websites, physical stores, media advertising, or other scenarios. 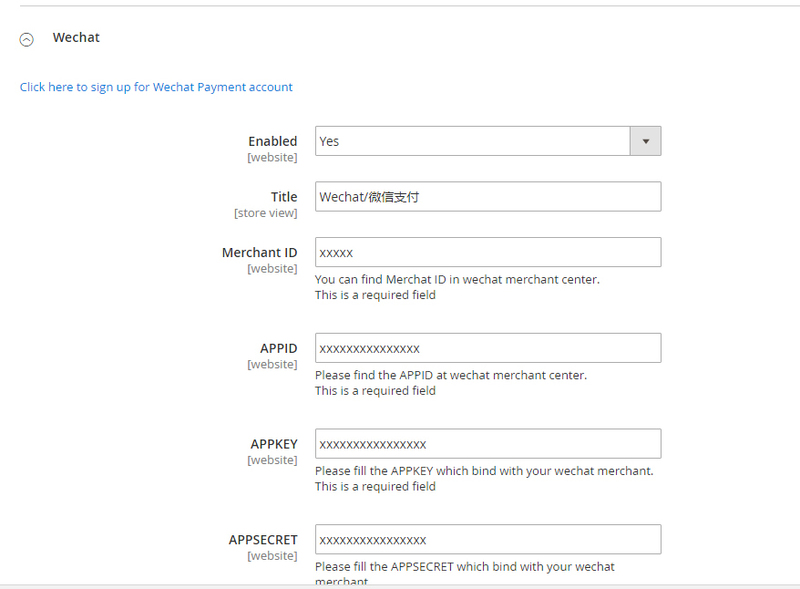 The Chinese Payer opens the Vendor's HTML5 pages on their WeChat and calls the WeChat payment module via the JSAPI interface to pay their transaction. The Payer scans the payment QR Code displayed within the Vendor’s page and opens it in a browser to complete their payment. The Chinese Payer opens the Vendor's HTML5 pages using non-wechat browsers to call wechat payment module via H5 Payment API to pay their transaction. Merchants are required to have h5 website which have already finished ICP filing.